Not all users are created equal. Everyone needs a phone but not everyone uses it, so why pay per user? Telzio enables you to add as many users to your phone system as you need, at no extra cost. Companies save 30% on average with our model. Extensions enable your employees to connect to phones and log into the Telzio Dashboard to manage calls, messages, and individual on-hold settings like hold music and ring duration. What can I do with Extensions? Enable employees to use their extensions in any location. Customize hold music, voicemail greetings, and administrative permissions. Automate routing to send incoming calls and text messages to extensions in any location. Extensions are an important part of every phone system for companies with multiple employees. 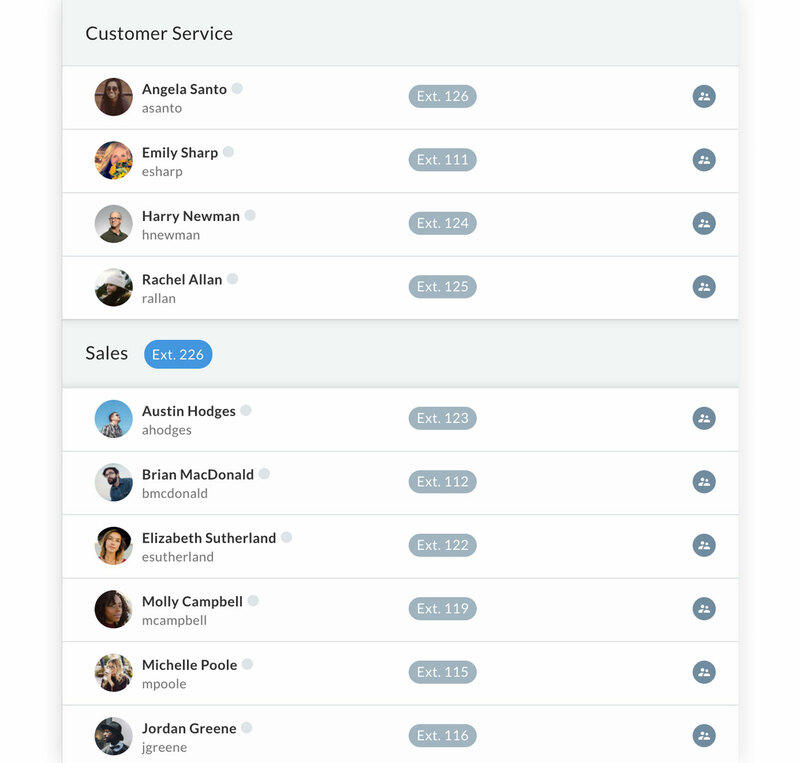 Extensions enable callers to reach your employees directly and through a Phone Menu or Call Queue. You can set up Groups, so that incoming calls get routed to an entire department. 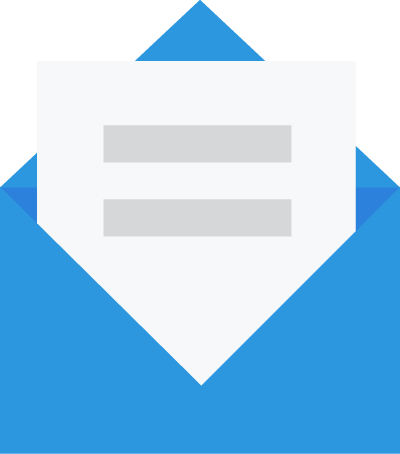 Is Voicemail included with Extensions? Yes! Every Extension comes with its own voicemail that can be managed on the employee's device and through the Telzio Dashboard. Can I forward calls to a group of Extensions at the same time? Yes! You can route calls to a group of extensions to ring in a specific order, or simultaneously so the first one to pick up gets the call.